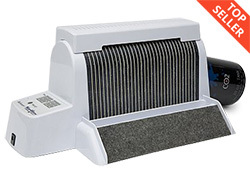 It can be very difficult to find bed bugs in your home, which is why our bed bug traps and monitors are so popular. 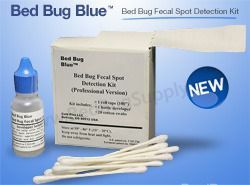 Bed bug monitors and traps can be used to detect initial infestations and to track the progress of treatment, allowing you to know exactly when the bed bugs are gone. 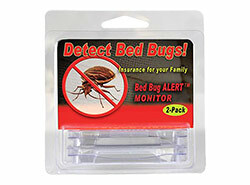 Bed bug traps and monitors are used as a part of our proprietary 4-step bed bug removal solution. 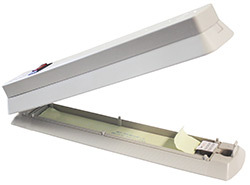 Call today to see which monitor and trap is right for you (866) 238-9868. 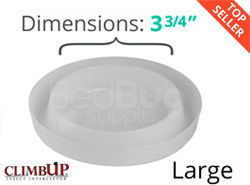 Knowing which bed bug trap depends on where you're going to apply it. If you're looking into ClimbUp Interceptors for your bed or furniture legs, measure the legs first. 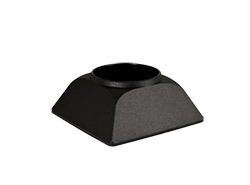 The small ClimbUp can fit up 2” legs, the large can fit up to 3”, and the new XL can fit legs up to 5” thick. 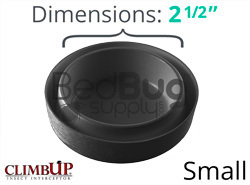 If you're not looking to elevate furniture, the small profile of the Bed Bug Alert traps are great for ease of concealment – these can be placed under mattresses without bothering anyone. 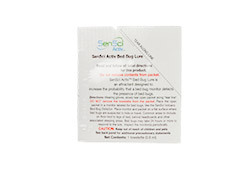 Bed bugs detect us in our beds from the carbon dioxide that we emit when we breathe. 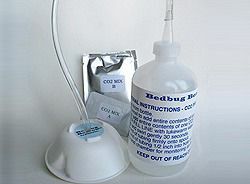 Since it's the most reliable way to attract bed bugs to us, it's naturally the best way to attract them to traps as well. 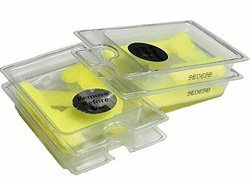 There are two ways to do this, and which to use will depend on the situation. 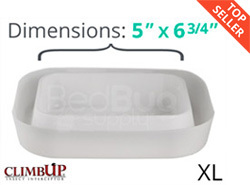 If you are trying to trap bed bugs that are crawling into your bed, ClimbUp Interceptors can be placed under each leg of your bed frame. 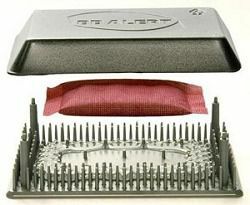 The interceptors don't have or need their own bait, since you are essentially the bait – bed bugs will try to climb up the legs of your bed to reach you, but will fall into the interceptors instead. 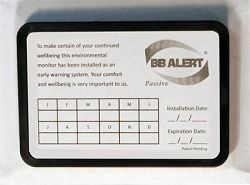 If you are trying to monitor bed bug activity in an unoccupied space, an active CO2 monitor would be the better solution. 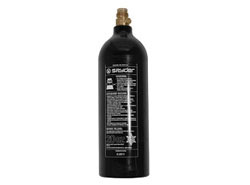 Products like Bed Bug Beacon and NightWatch slowly emit carbon dioxide from their own supply, effectively attracting bed bugs without needing any people in the room.